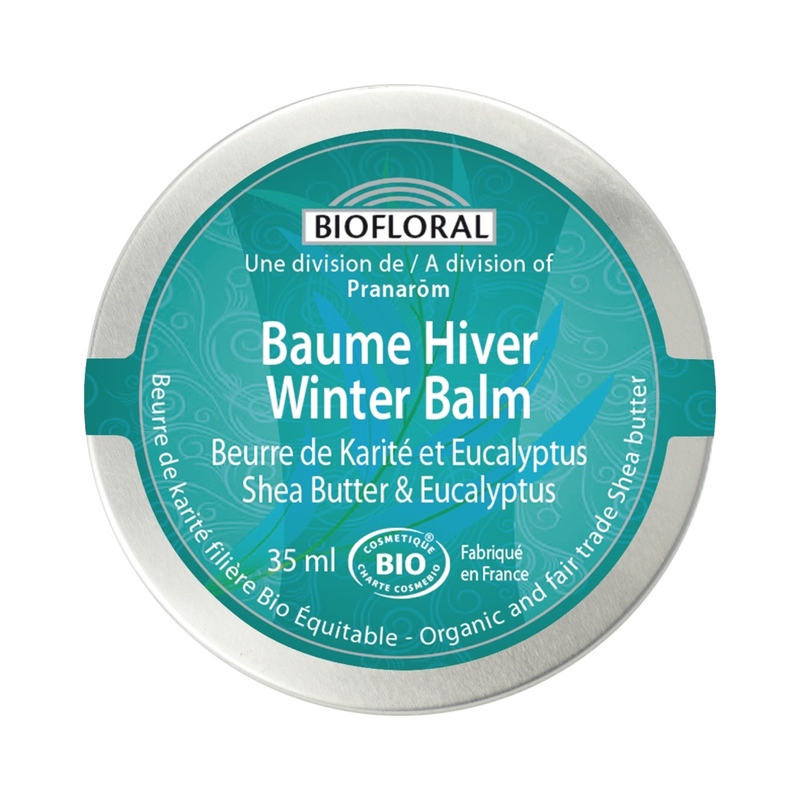 Winter Balm - Shea Butter & Eucalyptus | Bio Lonreco Inc.
Its exclusive formula provides soothing vapours for the winter months. 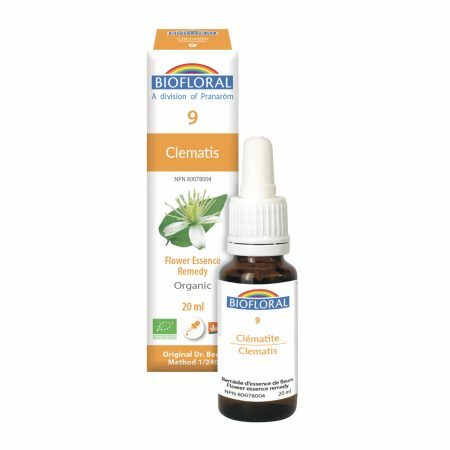 Shea butter, jojoba oil, essential oil of ravintsara, essential oil of peppermint, essential oil of eucalyptus, essential oil of lemon, essential oil of rosemary, essential oil of lavender, essential oil of clove, essential oil of cinnamon, essential oil of silver fir, essential oil of thyme, sunflower oil and rosemary leaf extract. Butyrospermum parkii (shea) butter*, simmondsia chinensis (jojoba) seed oil*, cinnamomum camphora (camphor) leaf oil*, mentha piperita (peppermint) oil*, eucalyptus globulus leaf oil*, citrus medica limonum (lemon) peel oil*, rosmarinus officinalis (rosemary) leaf oil*, lavandula angustifolia (lavender) oil*, eugenia caryophyllus (clove) flower oil*, cinnamomum zeylanicum leaf oil*, abies pectinata oil*, thymus vulgaris (thyme) oil*, helianthus annuus (sunflower) seed oil*, rosmarinus officinalis (rosemary) leaf extract*, limonene°, eugenol°, linalool°, benzyl benzoate°, geraniol°,citral°, coumarin°, cinnamyl alcohol°.